A behind the scenes look at Twista’s upcoming music video for “Make A Movie” featuring Chris Brown. Here’s presumely Twista’s new single or either material from his upcoming album The Perfect Storm even though it has been a while since we heard C. Breezy collaborating, on another note the beat is really dope IMO > The Legendary Traxster! 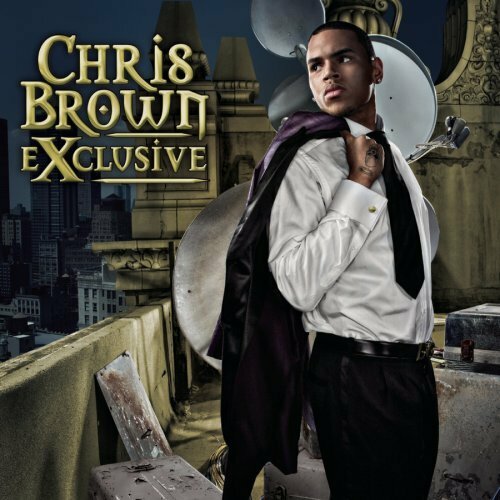 Throwback hit single from Chris Brown titled “Kiss Kiss” featuring T-Pain which can be found on Breezy’s second album Exclusive released in 2007!